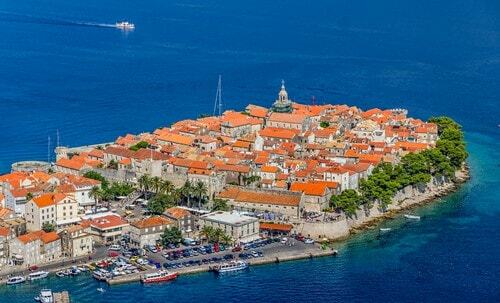 3 nights in Dubrovnik and 4 nights in peaceful Korcula, staying in 4-star hotels. 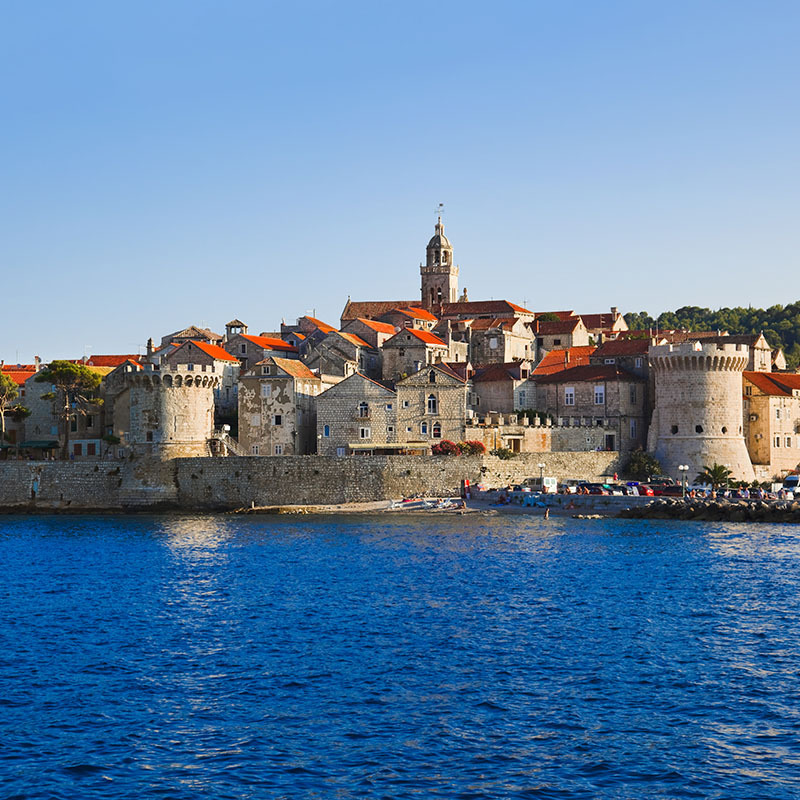 This itinerary includes UK flights, private transfers & the Dubrovnik city tour. 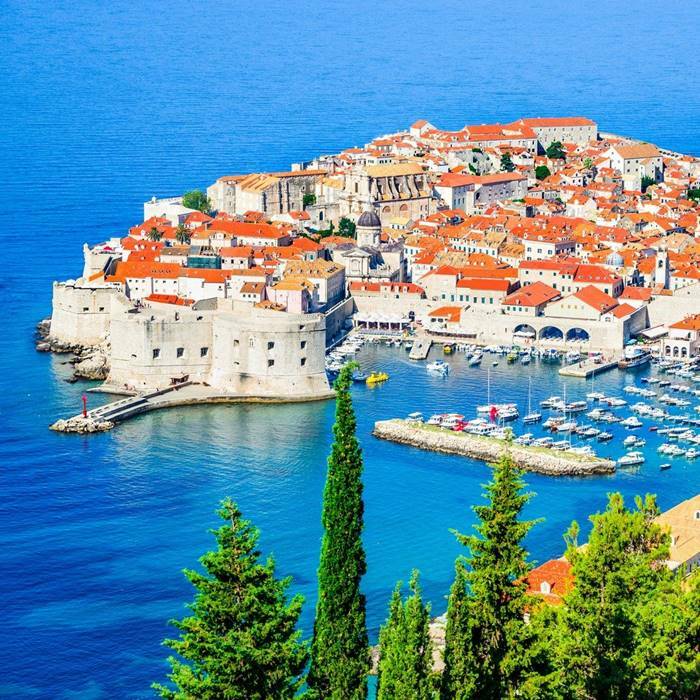 Book this 7 night Croatia twin centre holiday to Dubrovnik and Korcula Island. 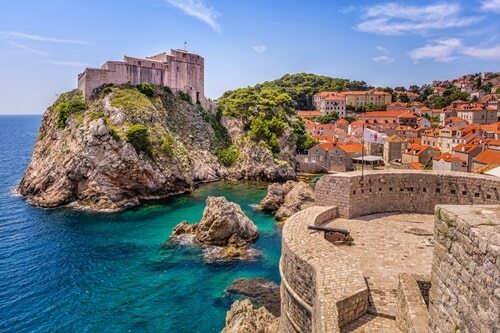 Discover the beautiful UNESCO listed city of Dubrovnik with its medieval city walls, baroque themed architecture and stunning old town. 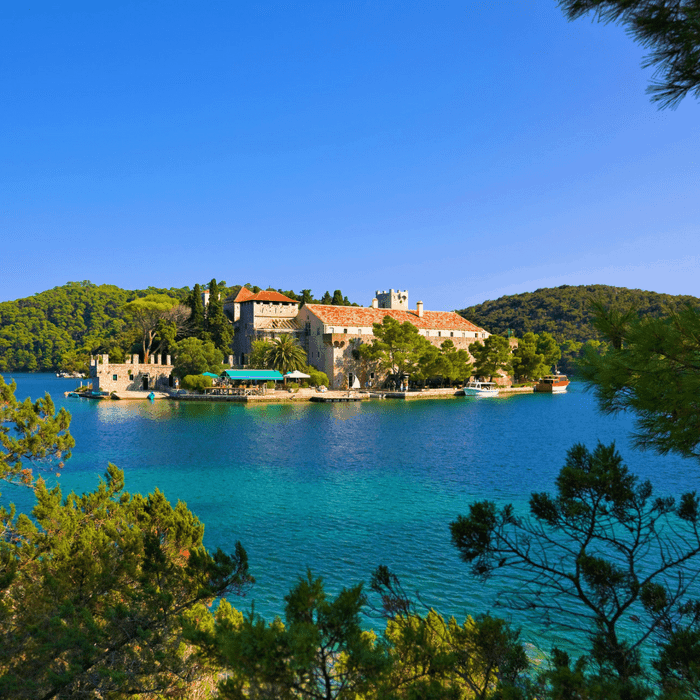 Then skip over to Korcula one of the most beautiful Adriatic islands with its gorgeous olive groves, lush vineyards and secluded private beaches. To start your holiday, make your way towards Korčula island and Korčula Town, a small fortified town that sits delicately out to sea. Rumoured to be the birthplace of Marco Polo, you will get to walk in the great explorer’s footsteps through the delightful little alleyways and curious streets. You will get to see the incredible layout of the town which protects against wind in winter and increases air circulation in summer, a truly ingenious design. Allow for the outer wall to serve as your own promenade and enjoy the unbeatable views of the Pelješac Peninsula’s vineyards whilst enjoying a sumptuous dinner. 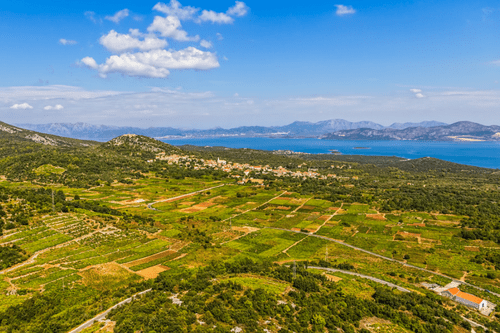 Indulge your taste buds and sample the delights of the Pelješac Peninsula and join a half day or full day wine tasting tour of Peljesac peninsula, one of the most renowned wine-regions in Croatia, offering stunning landscape and beautiful unspoiled beaches. The tour will allow you to taste many different wines, snack on local cheese and olives and visit a vineyard. Besides excellent Dingac, Posip and Postup wines, Peljesac is also known for its oyster and salt farms, which can also be visited at request. During your tour, you will also get to visit town of Ston, with its 7 km long walls, built in 14th century. Badija is a small island in front of Korcula Town, easily reached by a taxi-boat from Korcula harbour. With its crystal-clear waters and tranquil beach, it’s a perfect place to enjoy a relaxing day of sun and sea with an old Franciscan monastery in the backdrop, or have fun snorkelling. The island is also home to some friendly deer, creating an idyllic scene. Bring some food with you and enjoy a picnic in the shadow of the pine forest, perhaps with a glass of local wine. Korcula island has become known for its family-run farm restaurants, and there are many small inland agritourism places outside of Korcula, where a family will offer you home-made and traditionally-prepared dishes, so enjoy an experience eating al fresco, surrounded by vineyards and olive groves. 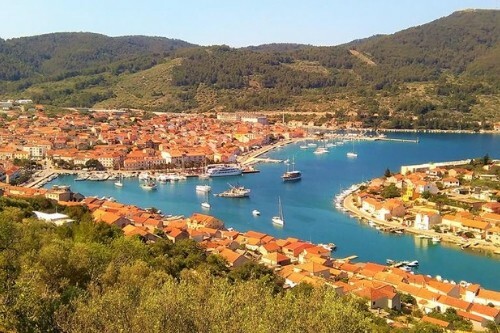 Alternatively, visit the other side of the island and the town of Vela Luka, in front of which you can find an island of wild beauty, Proizd. There are taxi boats in Vela Luka harbour offering transfer to the island. Today you will depart for your second destination on this holiday, the Pearl of Adriatic – Dubrovnik. 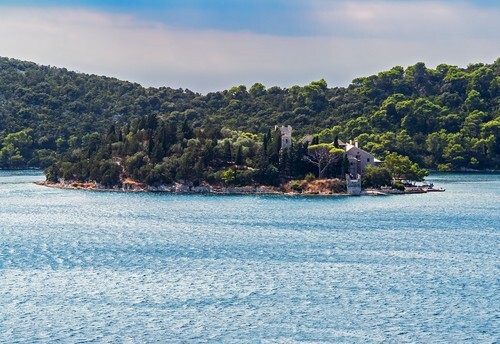 For a day surrounded by nature and tranquillity, hop on a ferry for a day trip to Lokrum island nature reserve, offering beautiful wild beaches and remains of a 12th-13thcentury Benedictine monastery of St Mary and a cloister garden. Enjoy a day of nature, surrounded by Lokrum’s locals: peacocks and wild bunnies. There’s a simple café offering drinks and quick bites but it’s advisable to bring your own picnic if you plan on staying longer. enture into Dubrovnik’s neighbouring city of Kotor and Kotor bay and its 12th– and 14th-century UNESCO-listed world heritage buildings. The city of Kotor was protected by medieval city walls which extend into the fortress of Saint Ivan and you will get to infiltrate these walls and peer into the inner-workings of this famous old city. 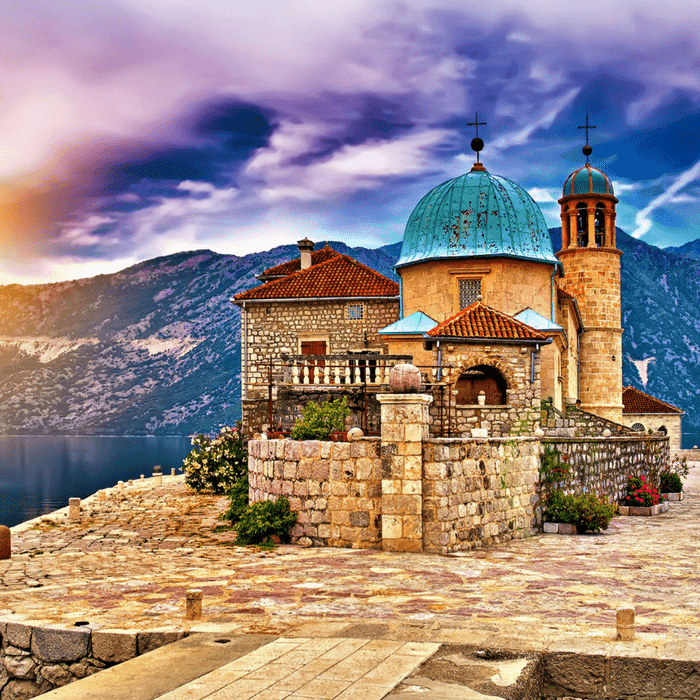 Take a short boat ride from the medieval baroque shore town of Perast to one of the two islets in the bay to visit the Church of Our Lady of the Rocks. 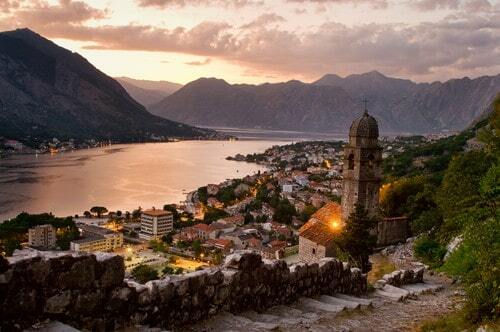 Montenegro also offers beautiful coastline, with town of Budva offering a long beach strip.